It’s time for you to retire, so that means fun and relaxation. The small town feel with lots to do is what awaits you in Kalamazoo County. Festivals, art shows, museums and more are available for you to experience. Find out what Kalamazoo County has to offer during your retirement years. Our beautiful community is finally coming together and ready to be viewed – call 269-459-3750 to speak to our Community Specialist about taking a tour! 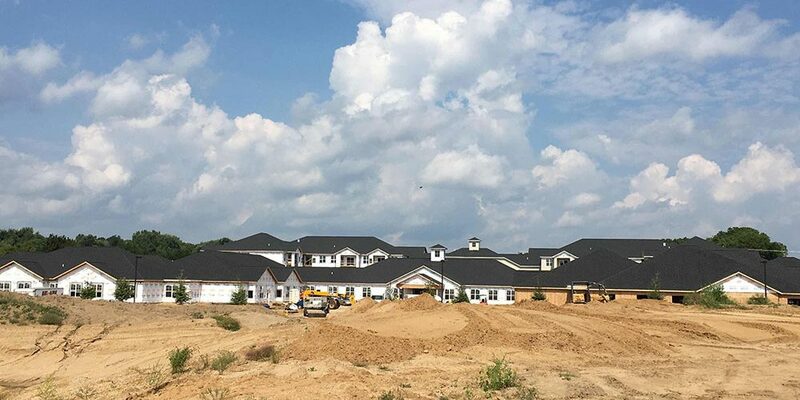 One of our newest communities is almost complete! Check out some recent construction photos from StoryPoint Portage, here! The framework is done and we’re beginning to pour cement for our beautiful walkways and sidewalks. Check out the photos, here! Construction is underway at our new senior living community. Check out some of the latest photos of the development of our StoryPoint Portage location!